Large - Oval (1-1/4" - 1-1/2") "Very Light" - 1pc. 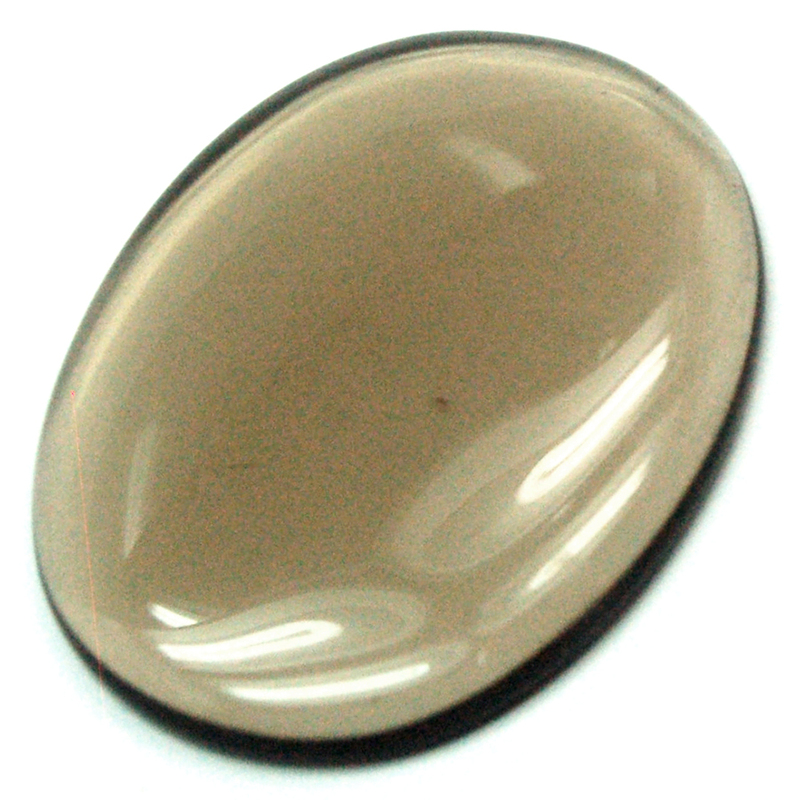 Smokey Quartz Cabochons "Extra" (Free-Form) (India) - These are "Extra" grade free-form Smokey Quartz Cabochons from India that all have a nice dark color and good translucency. 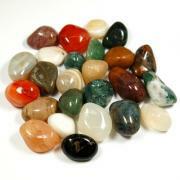 The cabochons come in mixed shapes and they are perfect for healing sessions or meditations. 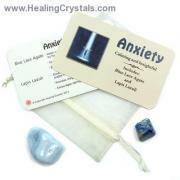 The shape makes them convenient to put on a person during a session, and they are small and flat to be able to fit into your pocket or crystal pouch. 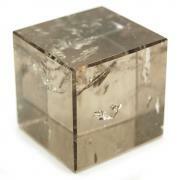 A very powerful metaphysical stone, Smokey Quartz emits a high level of energy. 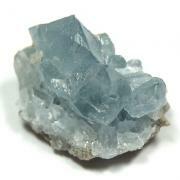 Smokey Quartz is also a great stone for pain relief, and helps to prevent healing crises after a strong energy session. Smokey Quartz can help integrate messages and/or spiritual energy received in higher chakras into the lower chakras and anchor expanded consciousness into the physical body. Meditating with Smokey Quartz can bring information from other realms into the physical. 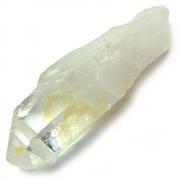 Many people who work with Smokey Quartz have reported unusual sightings of spiritual entities. Smokey Quartz is great for manifestation programs and grids, and body layouts, due to its slow and methodical way of pulling higher energies down into third dimensional reality. 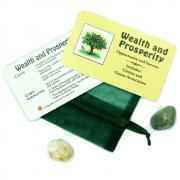 Protective Smokey Quartz is an important mineral for one's medicine bag.